 Amanda was born in Huddersfield, in 1974. 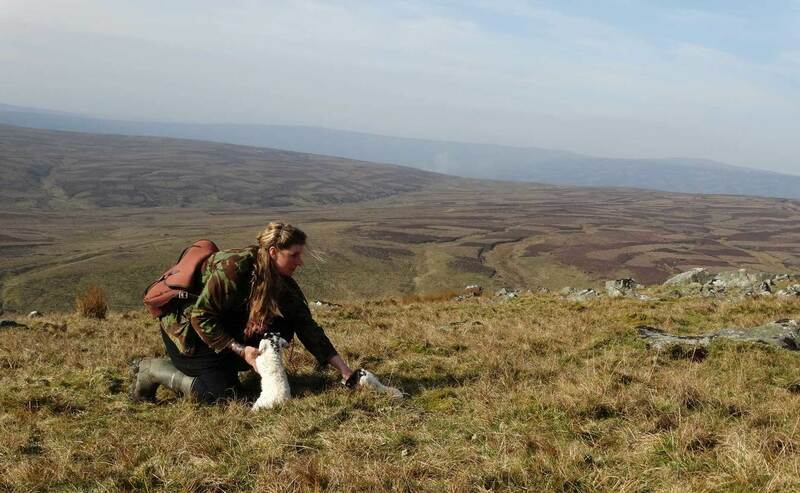 Despite being a ‘townie’ by birth, she developed a love of the great outdoors from an early age. Amanda spent her formative years daydreaming and reading James Herriot books. 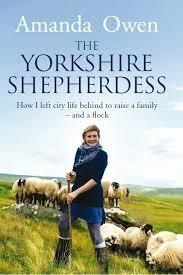 After accidentally stumbling upon a book on hill shepherding she set her heart on becoming a shepherdess and left Huddersfield and the ‘normal’ life behind to follow her farming dream. 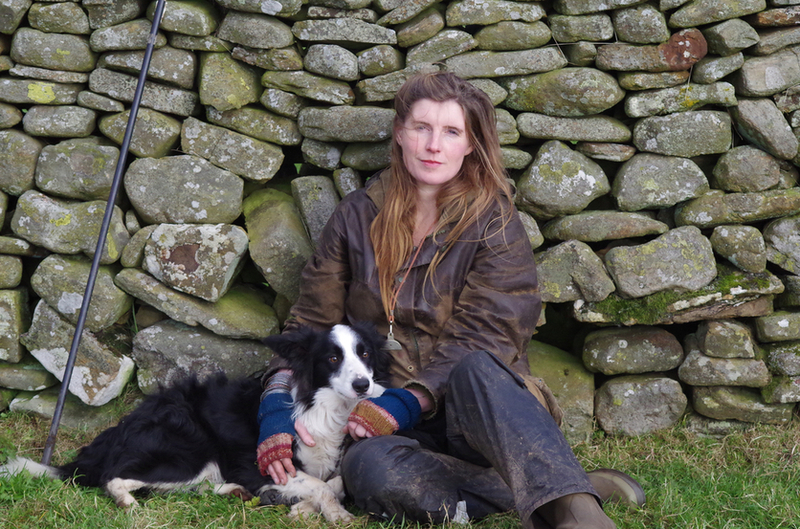 After gaining experience (both good and bad) milking cows, driving tractors, clipping, lambing, drystone walling (and shovelling a lot of the proverbial) she settled down, working as a contract shepherdess aided by a couple of sheepdogs. It was a chance encounter that led Amanda to Ravenseat and Clive, her future husband, he too being a first generation farmer hailing from Doncaster. That was 1996, who would have thought that Amanda would end up living in the very place that provided part of the backdrop for the television adaptation of James Herriots books, All Creatures Great and Small. 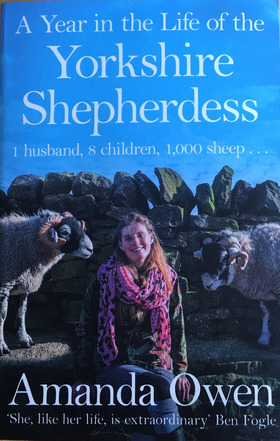 There they’ve raised a family of 9 children, a flock of Swaledale sheep and an assorted range of horses, cattle, pigs and dogs in one of the most remote areas of the country – living the traditional farming life Amanda dreamed of as a child. 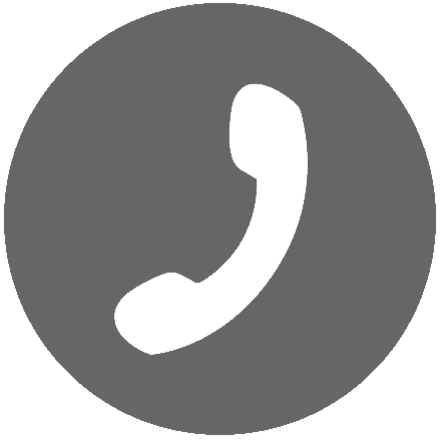 Amanda and her family appeared on the popular ITV series The Dales, presented by Adrian Edmondson and has recently featured on channel 5's New Lives in the Wild with Ben Fogle. 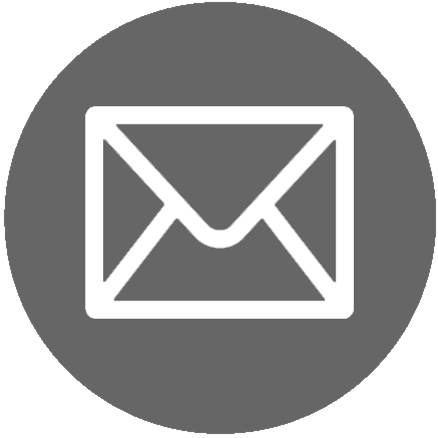 Amanda regularly shares insights into her life through Twitter and has built up a strong social media following. 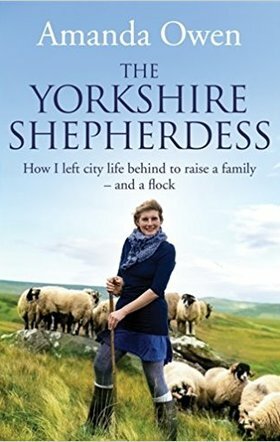 In 2014 she released her Sunday Times bestselling book, The Yorkshire Shepherdess, in 2015 was voted Yorkshirewoman of the year by the Dalesman magazine, and released her second bestselling book, A Year in the Life of The Yorkshire Shepherdess, in 2016. 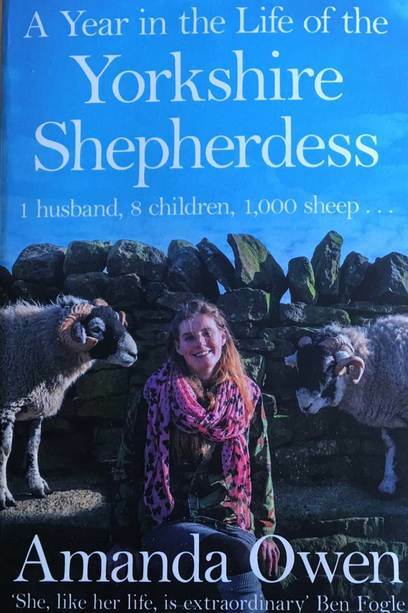 Find out more about Amanda, Clive and their story in the bestselling books The Yorkshire Shepherdess, and A Year in the Life of the Yorkshire Shepherdess.